Last Day to enjoy Sale-a-bration! Happy Mother’s Day. I hope you have the chance to spoil the special people in your life today or that you are the one being spoilt rotten. It’s Sunday, it’s the end of the month and everyone deserves to have a little fun today and treat themselves! 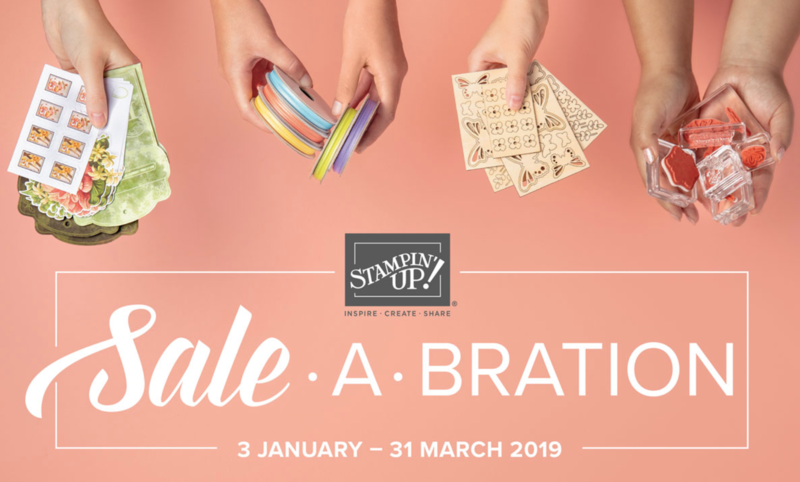 It is the last chance to make the most of Sale-a-bration from Stampin’ Up! and grab yourself something for free with every £45 you spend. We have a whole host of items available to choose, something for everyone and only two of the items will carry over into the new annual catalogue. 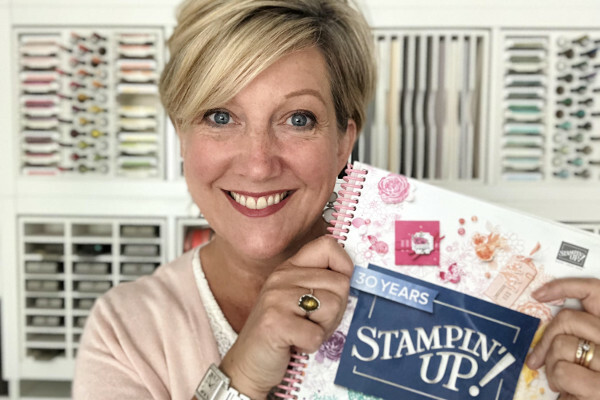 The two items carrying over are the Country Floral Embossing Folder and the Tea Time Framelit Dies but why pay for them from June when you can earn them free now? All the offers from Sale-a-bration will be ending on March 31st. Try and get any orders in before 9pm as the cut of time will change due to the clocks going forward a hour this weekend. It is the last chance to…. If you wish to order, press the shop now button on my blog. If you wish to join and purchase the starter kit, click the Join My Team tab at the top of my blog. All the free items which are free with every £45 you spend are listed below. Click any of them to go direct to that item in my shop and add £45 worth of products to your basket to get that item FREE! All the free items which are free with every £90 you spend are listed below. Click any of the items to go direct to that item in my shop and add £90 worth of products to your basket to get that item FREE! Happy Shopping and don’t miss out! Please remember to use the monthly hostess code when shopping with me to receive a free thank you gift and card as I really appreciate your business.